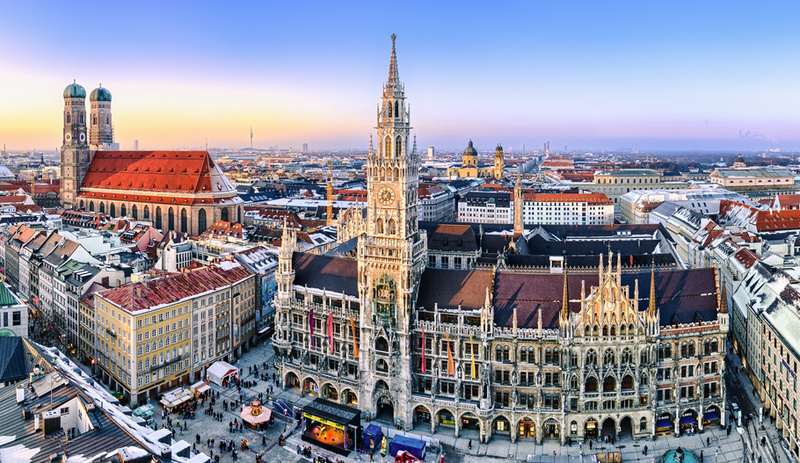 Munich is the state capital of Bavaria and the third largest city in Germany after Berlin and Hamburg. Irrespective of its laid-back, rural feel, Munich radiates a sophisticated, rustic charm, and modern urbanism can still be experienced up close. In front of the Haus der Kunst, next to the English Garden, it is possible to surf the waves on the Eisbach river, an attraction for many enthusiastic surfers as well spellbound onlookers. For a panoramic sight of the city, one can climb the old Peter’s tower at the Marienplatz. After 306 steps a fantastic view of the old city centre presents itself. If you are lucky with the weather you can see the alps and as far as the Königssee to the east, and to the Bodensee. The Emblem of Munich is the Frauenkirche, which sits above the city with it’s gothic dome and pretty bulbous spires. Art lovers can visit the Old and the New Pinakothek, where numerous fantastic works of art are on display. The adventurous should pay a visit to the Faraday cage, which successfully deflects strokes of lightning. 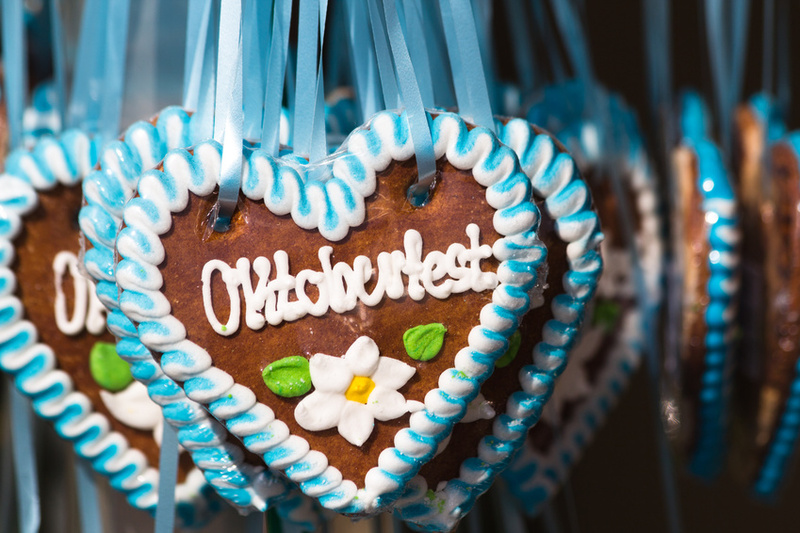 The most joyous event in Munich is the Oktoberfest. In other seasons visitors can never the less enjoy the beer in one of the numerous beer gardens or visit the famous Munich Hofbräuhaus. The Franz-Josef Strauss airport in Munich is the second largest airport in Germany and one of the most important transit hubs in Europe. Once you have arrived, the city centre is easily reached by train. 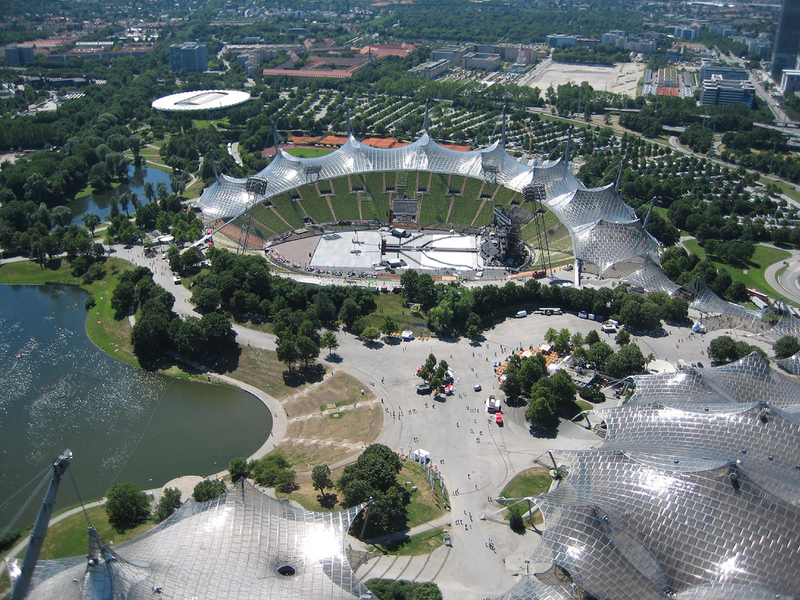 In Munich the MünchenCityTour Card is available, which offers discounts for travelling with public transport and when visiting several places of interest. By the way, one can experience one of the most adventurous raft trips in Munich, which takes you down the longest raft slide in Europe. It starts in Wolfrathshausen and arrives at its destination in Munich. The spectacular ride through the green countryside is available from Mai till September.